Featuring a powerful 36.5-horsepower diesel engine, the Yanmar B5 is engineered to handle tough excavation jobs. This compact excavator performs optimally in space-confined job sites and boasts impressive breakout force and digging depth capabilities. Working on demanding work sites can do a number on the tracks. Torque generation, weather and environmental conditions could adversely affect the tracks and lead to machine downtime. That is why it is important to only use high-quality tracks on the Yanmar B5. Maximize return-on-investment (ROI), functionality and performance by equipping your Yanmar B5 with high-quality rubber tracks! 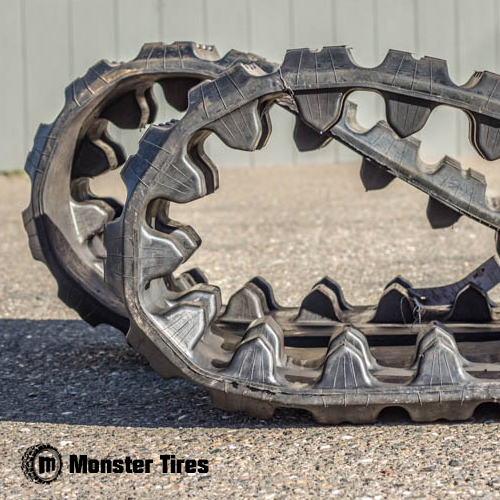 Monster Tires rubber tracks are backed by an extended warranty! 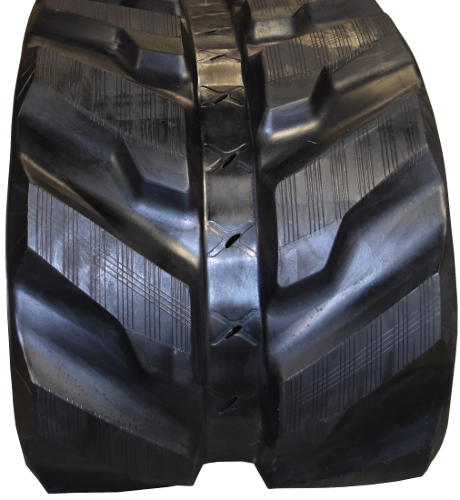 Monster Tires is your one-stop for new high-quality rubber tracks for Yanmar B5 mini excavators. 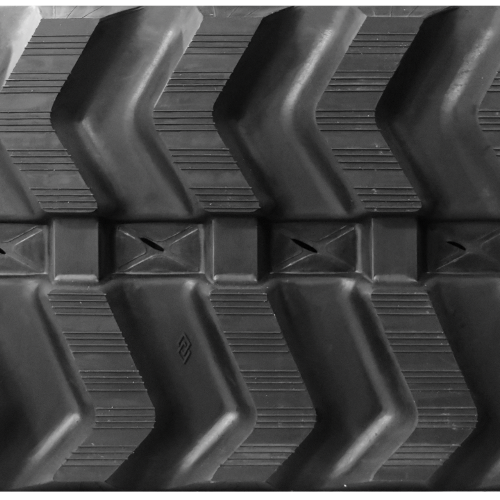 Our tracks are constructed using durable rubber which is made from the toughest rubber compounds. 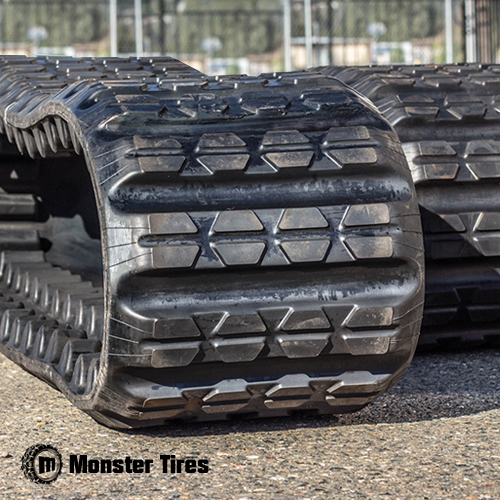 These tracks are puncture-resistant and anti-cracking. 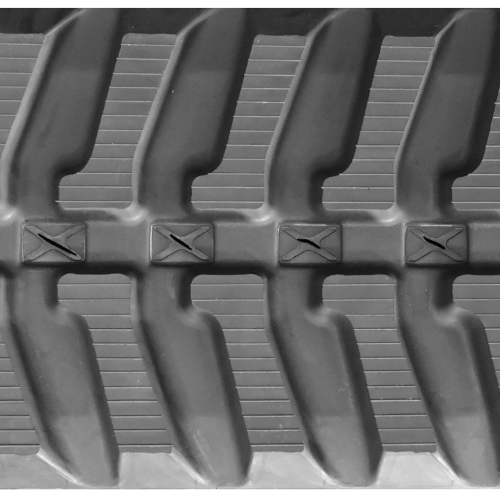 For added strength and durability, each track is reinforced with a continuous steel belt. We offer fast shipping for your convenience and our prices are sure to fit your budget. Give us a call today!